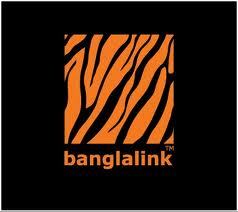 The main object of this report is to analysis marketing strategy of Banglalink. The other objectives of this report are pricing objectives, pricing method (eg. : cost plus, demand based, or competitor indexing), pricing strategy (eg. : skimming, or penetration), discounts and allowances, price elasticity and customer sensitivity, price zoning. finally make swot analysis and find out problem related on marketing strategy. Here also suggest recommendation to solve the problem.